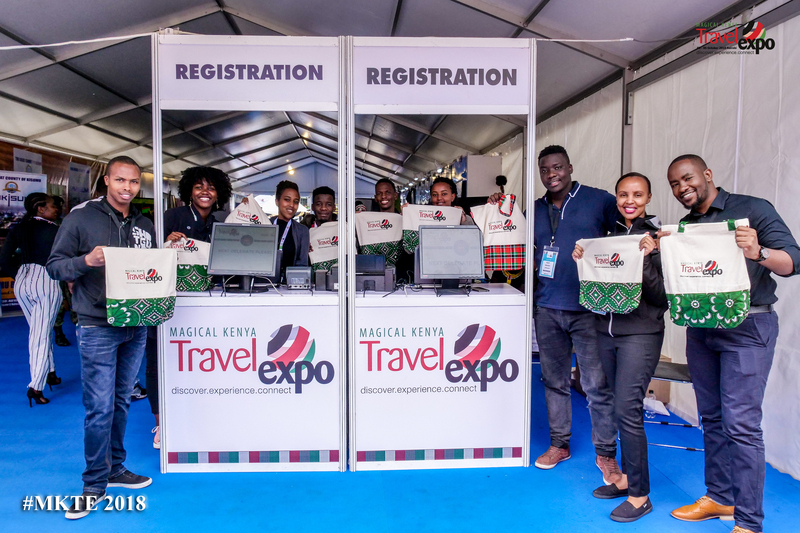 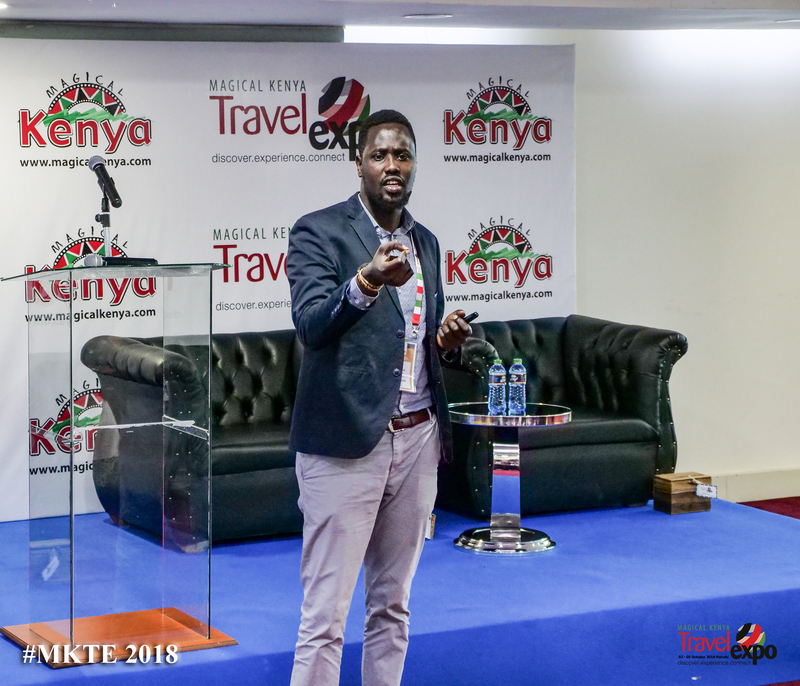 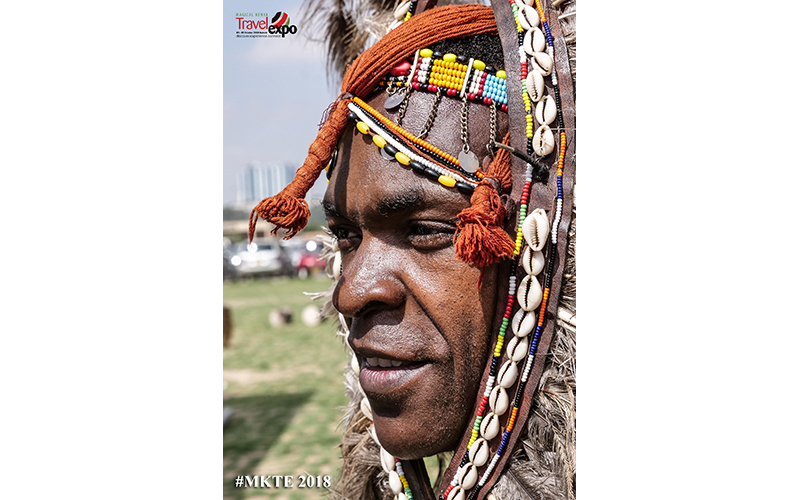 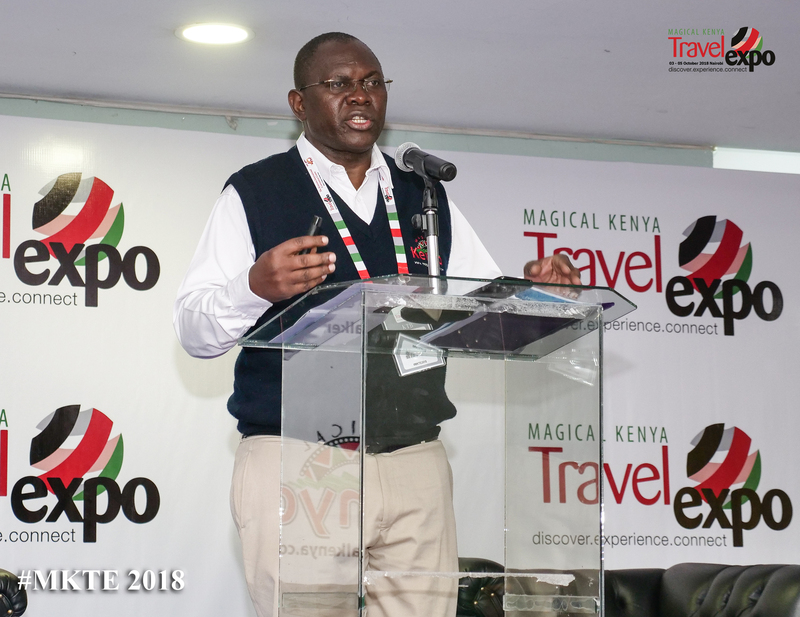 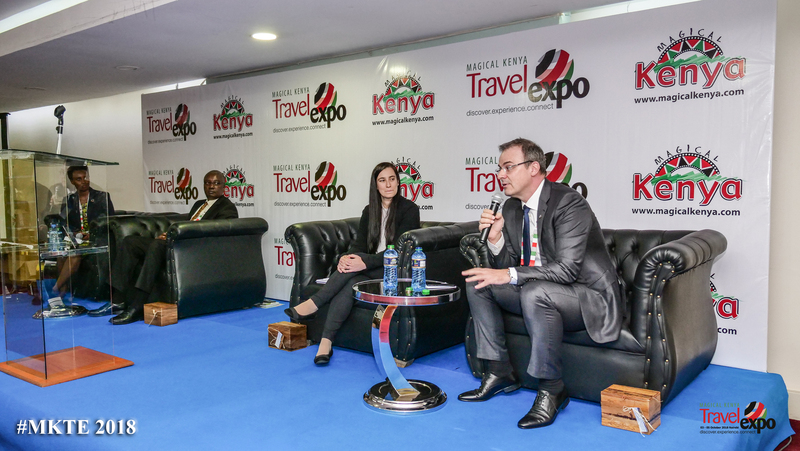 Kenya Tourism Board is delighted to bring you the 8th edition of MKTE. 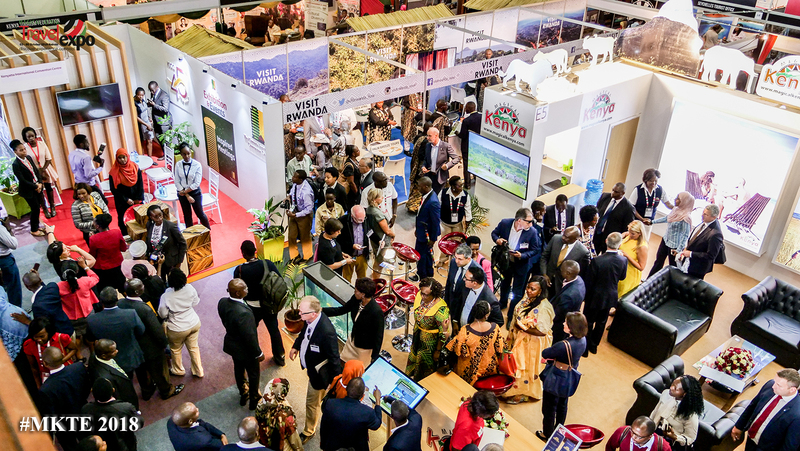 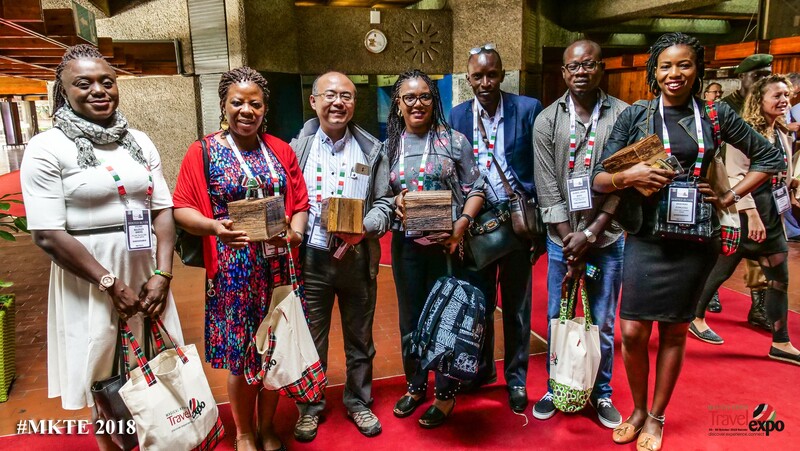 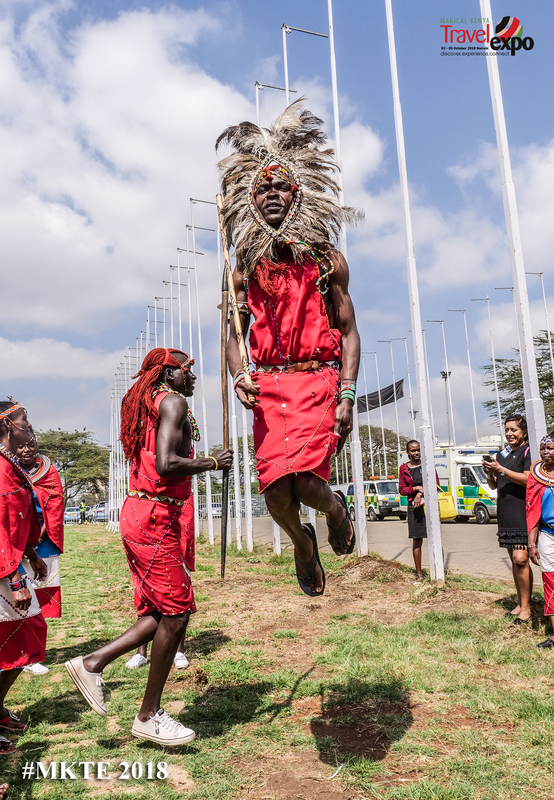 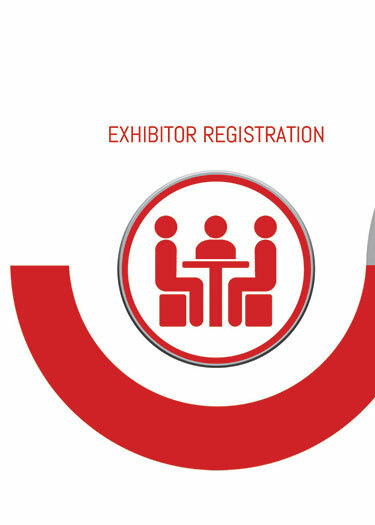 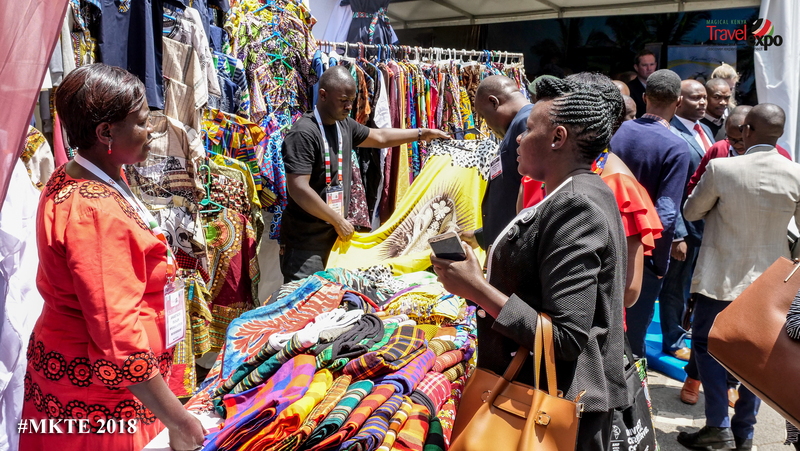 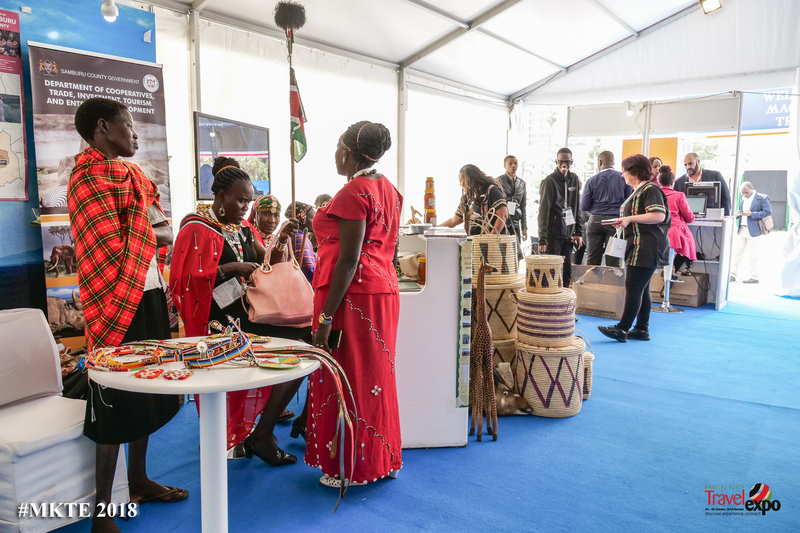 We invite you to join us on the 02 – 04 October 2019 at the KICC in Nairobi for the African gathering of the trade. 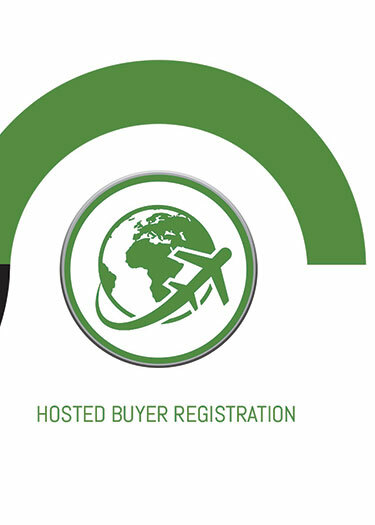 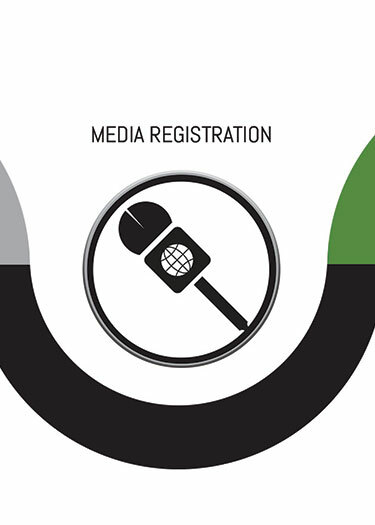 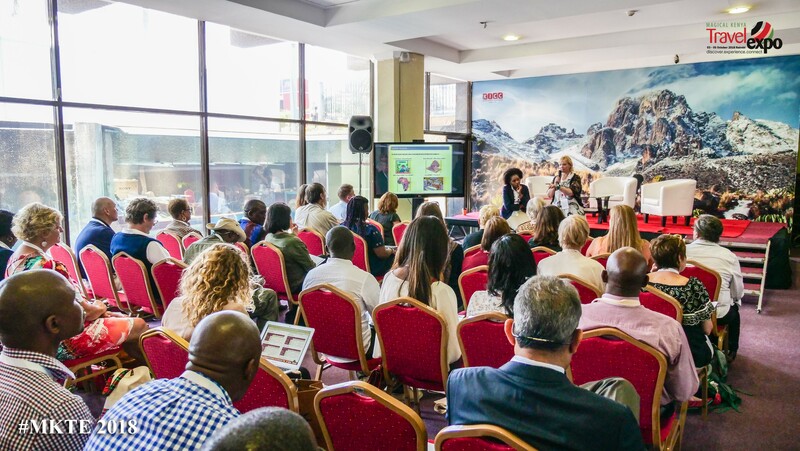 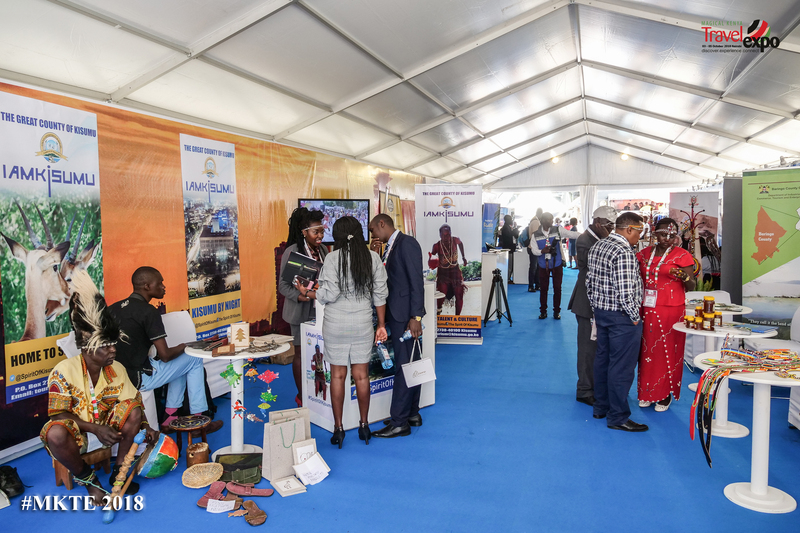 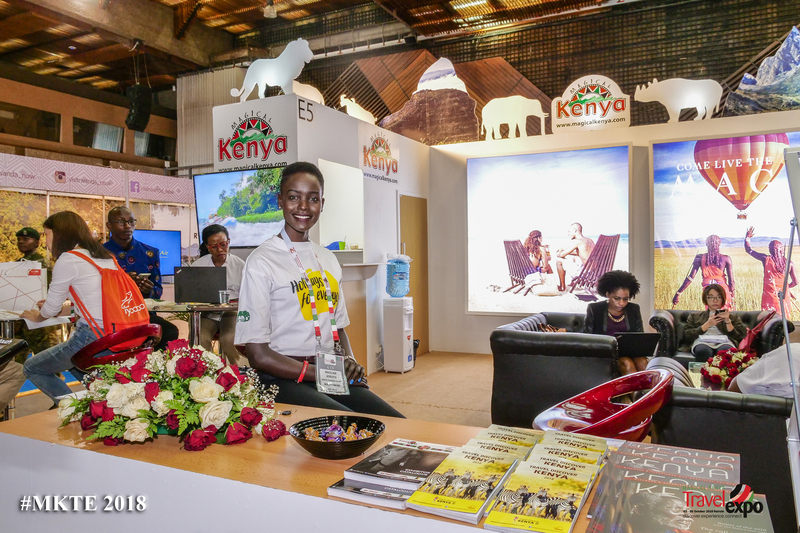 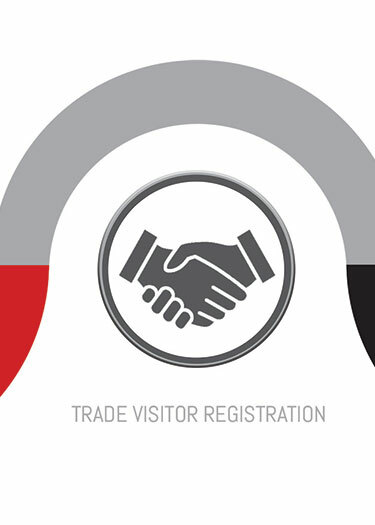 Your presence as an Exhibitor, Hosted Buyer, Media Representative or Trade Visitor serves to ensure the continued development and growth of tourism in our region. 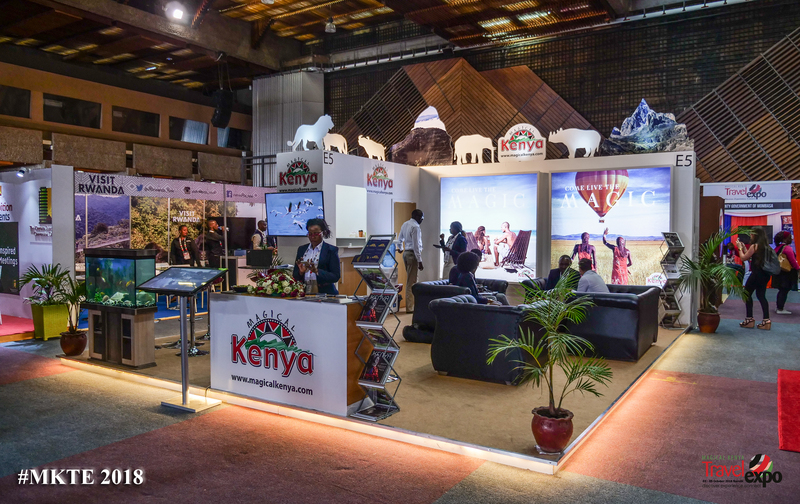 Join us in 2019 as we take our tourism sector to greater heights!